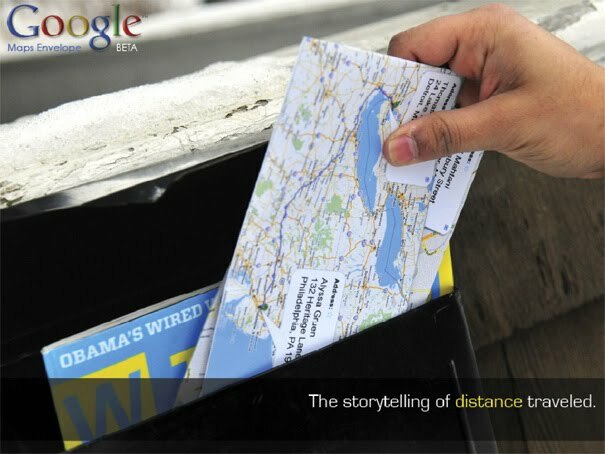 Since the above Envelopes aren't quite a reality yet, ( I guess you could custom make your own) here are a few options that still have that long distance connection. 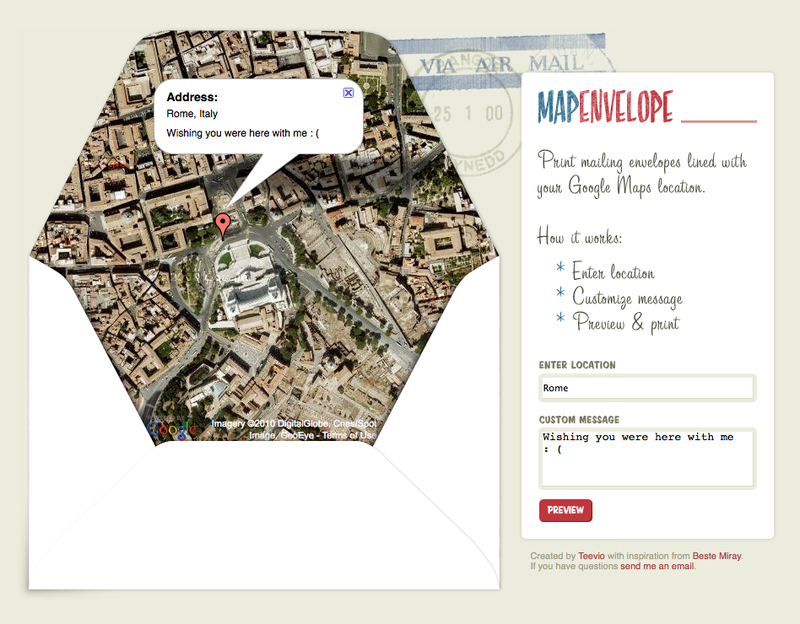 Check out the website -- Map Envelope that prints mailing envelopes lined with your selected location. and these Stitching Postcards available at Uncommon Goods. I love this idea. 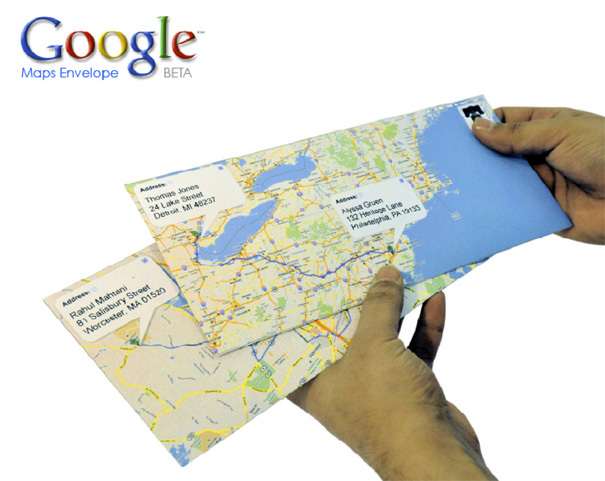 I always have to print google maps b/c I have no sense of direction at all and no memory! I always feel bad about wasting the paper but these are so pretty. They're so awesome, I want them! Maybe on the inside of the envelope, so I can remain secretive of my location until the letter is opened. Yes, I am a spy now. Love, love, love this! Love a stitch card, but especially one with a map - imagine charting your path in red thread?! Too fun for a big family trip and keeping little fingers busy. You do such a good job. I'm always delighted to see what you have to share. Love this!!! What a great idea. Thanks for sharing.